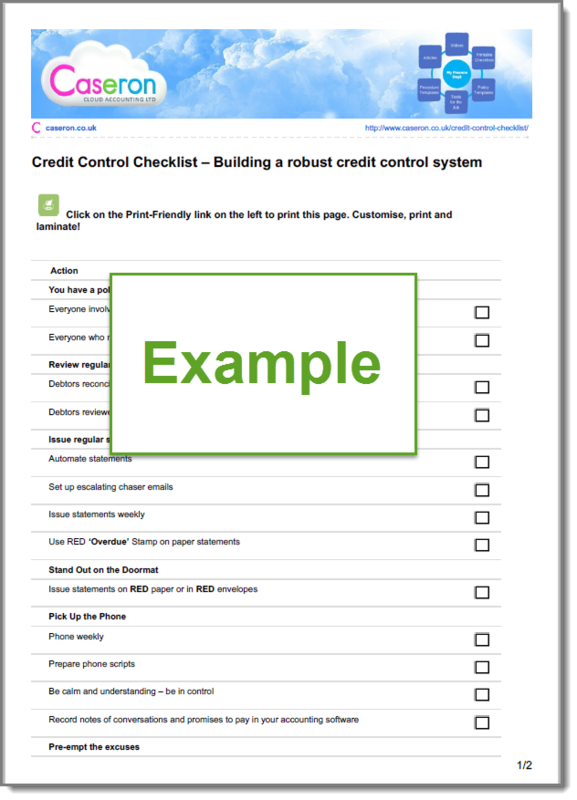 TAKE 10 MINUTES TO AUDIT YOUR CREDIT CONTROL SYSTEM - HOW ROBUST IS YOURS? Are you happy with your credit control? How effective is your credit control? How robust are your systems? Need help to implement robust credit control process? How can you get cash in faster and reduce late payments? Our 10 minute checklist will help you identify how robust your system is and what steps you need to take to improve it.